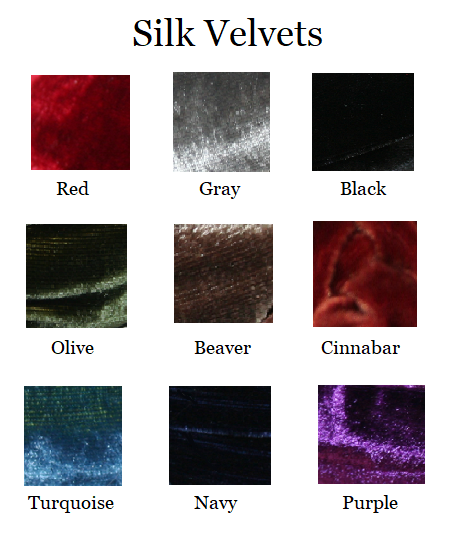 1" velvet headband with top and side twist accent. French headband underneath allows ultimate comfort. Classic and Elegant. Perfect for Fall!